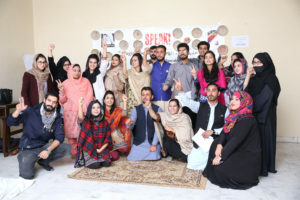 Da Hawwa Lur envisions a world where women/transgender rights are equally respected as Human Rights, they have control over their own lives and have equal access to Education, Employment, Governance, Justice, Legal Support, Financial Resources, Recreation, Health specifically Sexual and Reproductive Health and Social Services. 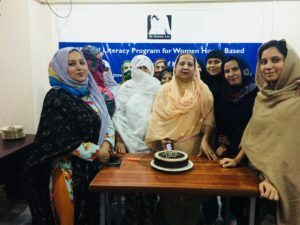 Da Hawwa Lur aims to empower women and transgender, advocate for their equal rights, and to strengthen their capacity enabling them to act as agents of empowerment and Social Change. 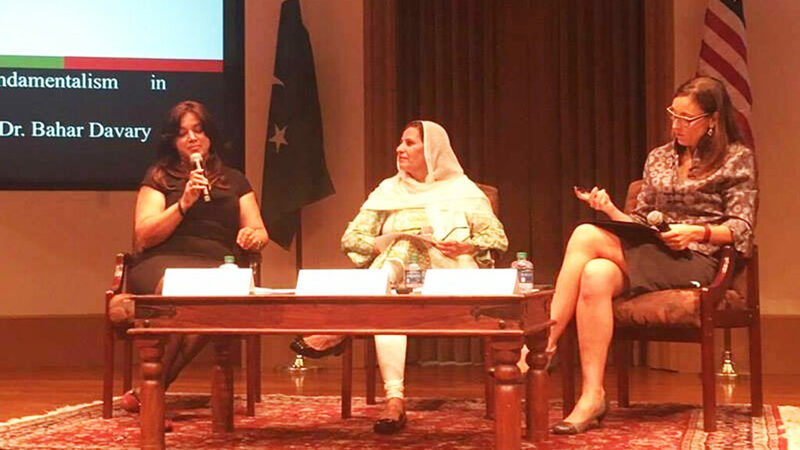 · To focus on protection of women and transgender against sexual harassment, domestic violence, gender based violence. 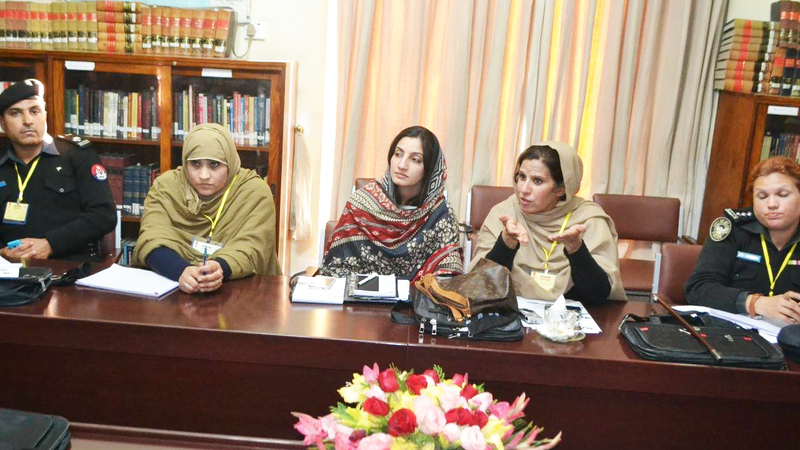 · To provide opportunity for women to take part in trade unions. 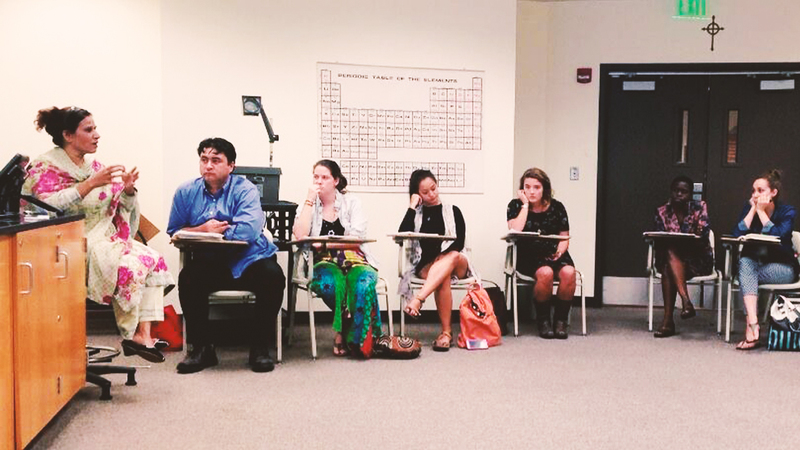 · To enhance women and transgender leadership and power of decision making. 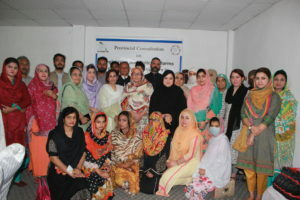 · To ensure dignified work places to women and transgenders through implementation and awareness of Prevention against Harassment of Women at Workplace Act 2010 and PPC Section 509 for abolishing harassment at public place. · To build the capacity of local communities through training, workshops, seminars and exposure visits for strengthening their knowledge on human rights and existing laws. 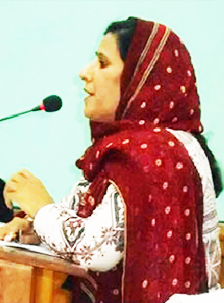 · To ensure implementation of the pro women and transgender laws to empower them socially, politically and economically. 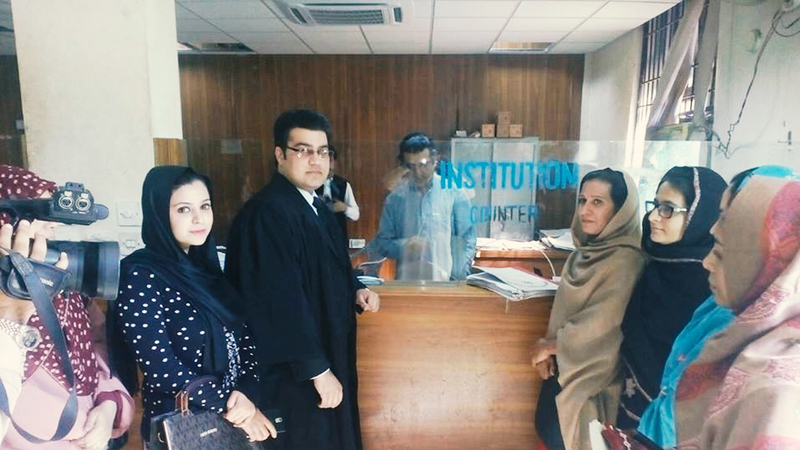 · To provide free legal and psychological support to the victims of gender based violence. · To facilitate Home Based Worker and aware them about their rights and give them labor rights, introduce them into market. 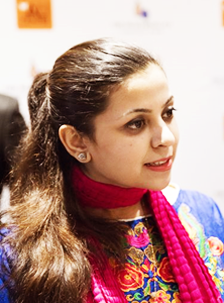 · To bring women and youth in the process of peace building, conflict transformation and elimination of violent extremism. 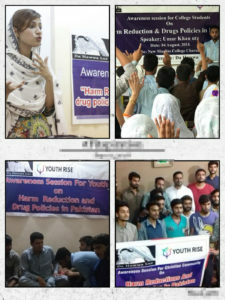 · To advocate for the harm reduction and drug polices in Pakistan.
. To ensure access to comprehensive reproductive health and rights. 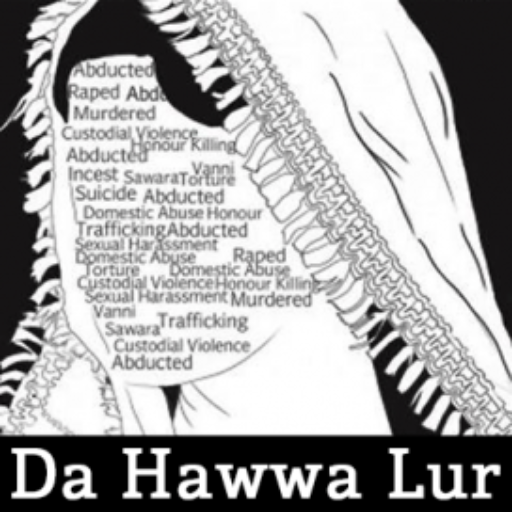 Da Hawwa Lur is a non-profit organization which is working to improve the socio-economic and cultural conditions for women and transgender in target areas of Khyber Pakhtunkhwa (KP), Pakistan, to bring qualitative and long-lasting changes in their lives and communities. 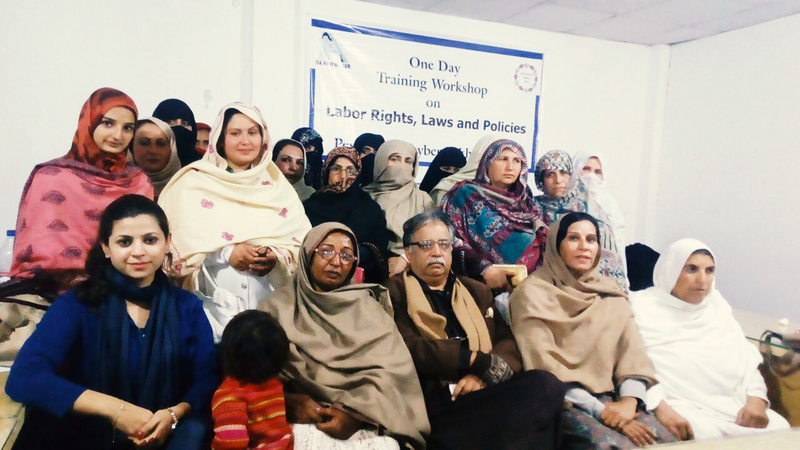 It aims at strengthening the political, social and economic rights of women/trans at the grass root level. 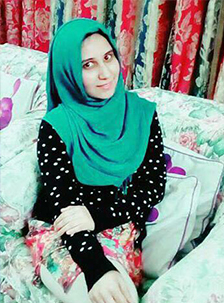 Da Hawwa Lur advocates against all forms of gender discrimination and segregation – and any other barriers to women’s development and empowerment.